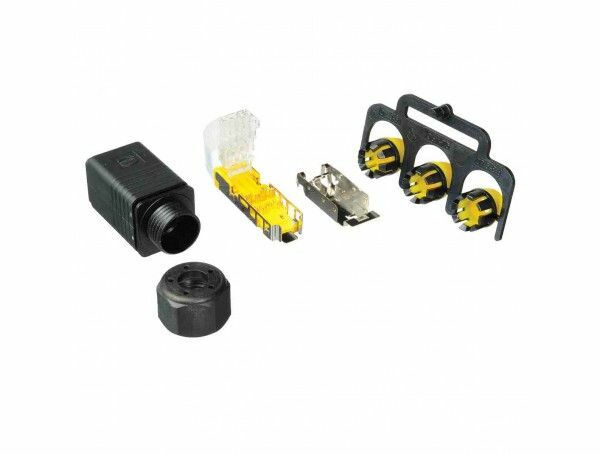 The Axis RJ45 Connector Push/Pull Plug is a spare RJ45 male connector plug that allows you to connect your camera to a network. It is compatible with the following Axis PTZ-series camera's: P55, P56, Q60, and Q61. 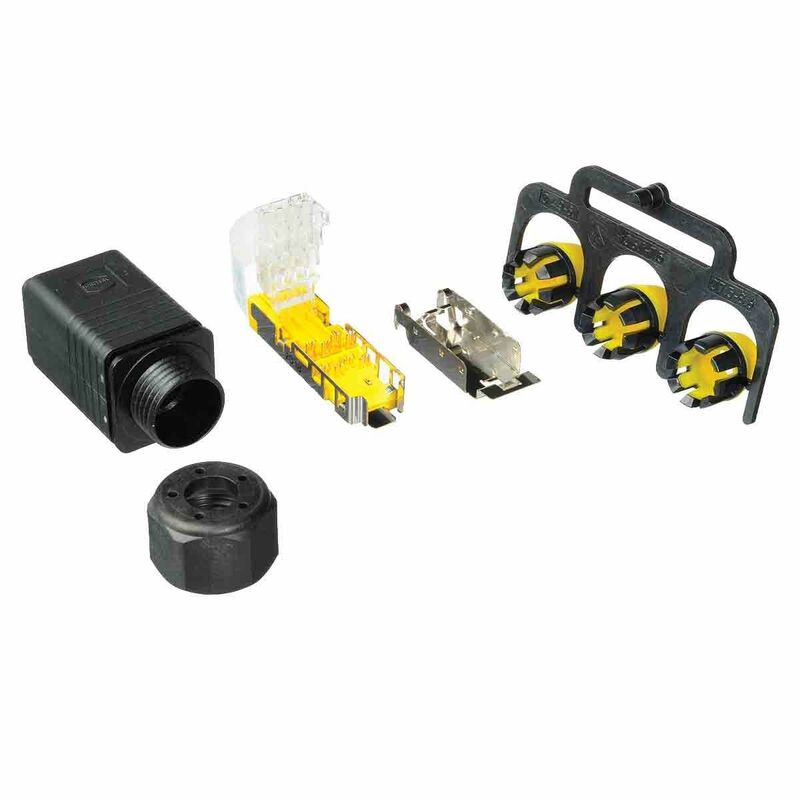 Spare RJ45 connector plug for AXIS Q603X-E & AXIS P55XX-E. IP67 rated.